← Sparkly New Pattern Shop!! Well, the kids are back in school and pumpkins are popping up all over Pinterest. It’s just starting to cool off here in the Midwest. I feel like Summer took its time getting started this year, so maybe it’s just gonna hang on for awhile. Here are some of my favorites from the Rae Made Me Do It Flickr Pool to celebrate summer’s last hurrah. 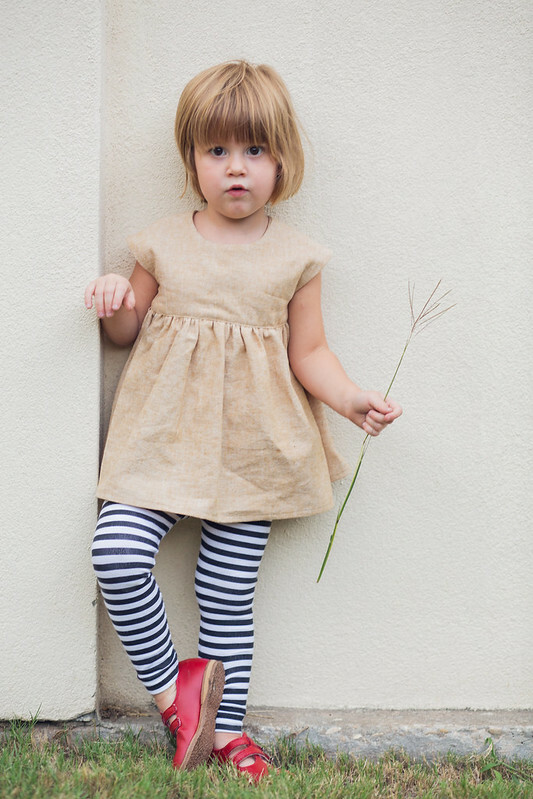 Rachel sewed this beautifully simple linen Geranium Dress and posted about it on her blog, Stitched Together. 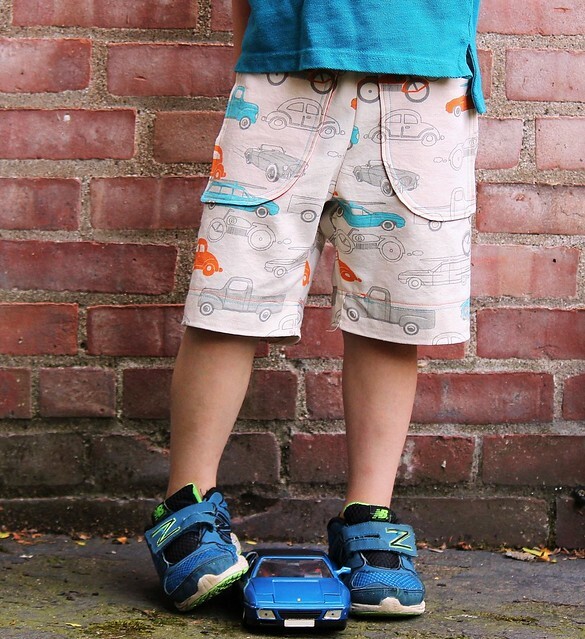 And these Parsley Shorts are blogged on From Whole Cloth (nice print matching on the pockets there!). 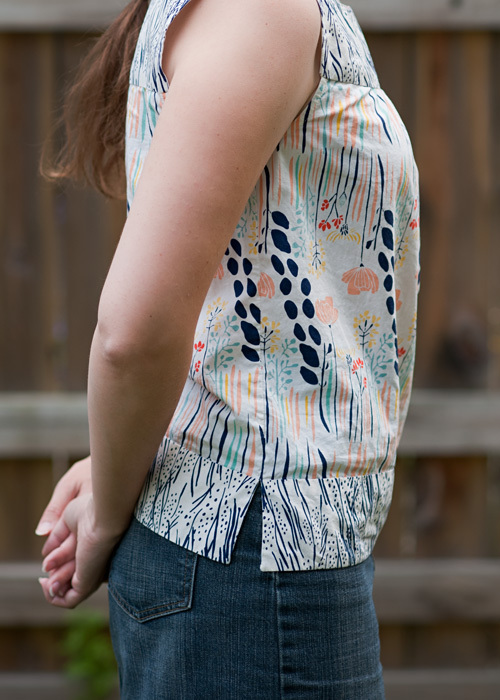 And this Ruby Top posted by Spool Fabric Shop is so pretty! I’ve loved Leah Duncan’s Meadow fabric line from the get-go, and this is such a perfect combo. Oh, wow! What a nice surprise to see my son’s shorts up there. Thank you! There are so many great creations in the flickr pool. I love visiting it for inspiration. Have a great weekend!